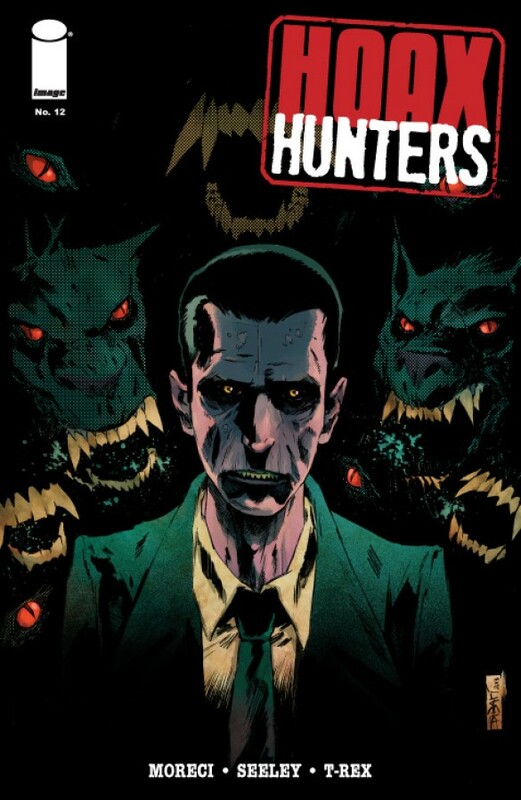 The Hoax Hunters’ pursuit of cryptids across the Midwest has left them exhausted and ragged. But their work continues as packs of feral chupacabras continue to surge, a new monster poses a deadly threat, and Mothman appears with a warning of doom. In Argentina, Donovan and Regan come face-to-face with the demon and learn the true power of the Book of All Futures.